Target Safe Security Systems has been installing security systems in homes since 1987. 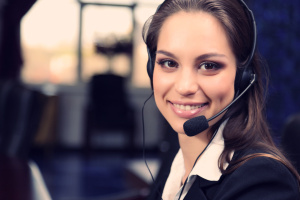 People can count on us to do the job right and keep on doing through our top of the line monitoring service. Modern technology has made home security camera systems, also known as home surveillance systems, much more affordable for home owners. 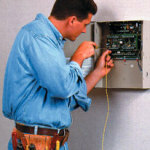 Target Safe Security Systems is an expert at installing these systems. Since 1987 Target Safe Security has been installing business security systems for large and small businesses that deliver high-level protection and a sense of security to the company owners and company employees.